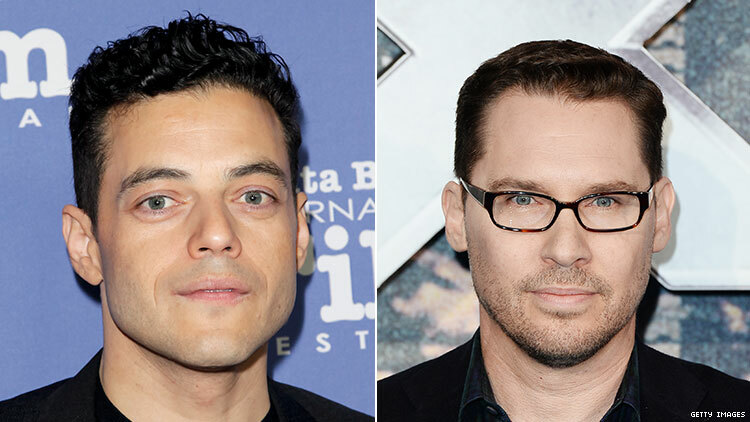 Rami Malek, who recently claimed that Freddie Mercury’s ghost helped produce Bohemian Rhapsody, has finally spoken out about the allegations of sexual abuse against director Bryan Singer. While speaking at the Santa Barbara film festival, Malek said that his working relationship with Singer was “not pleasant, not at all,” which tracks. Singer was famously fired from Bohemian Rhapsody before production was complete for his on-set blowups with Malek, during which he angrily threw a piece of electrical equipment at no one in particular. In January, Malek told the LA Times that the allegations against Singer were “honestly something I was not aware of” and that he never wanted “to take away from Freddie’s story. I think that puts a button on it in a number of ways." But in the weeks since The Atlantic’s story has been published, it’s clear that those tied to Bohemian Rhapsody can’t put a button on Singer’s involvement with the film — not if they want to win an Oscar, at least.